PFF's Eric Eager takes a look at the emerging storylines from the AFC West, a competitive and deep division. Is Denzel Ward the next Jason Verrett? PFF's Jordan Plocher examines the comparison between Ohio State CB Denzel Ward and Los Angeles Chargers CB Jason Verrett. Los Angeles will have to go on without a player that was one of the highest graded cornerbacks in previous years. Fantasy 5: What fantasy potential does Jacoby Brissett offer? The Colts turn to a quarterback who has been on the roster barely two weeks. Tyler Buecher looks at the fantasy outlook of that and the other news of the day. After missing almost all of the 2016 season, Los Angeles Chargers CB Jason Verrett started training camp on the PUP list, but he's now been activated. 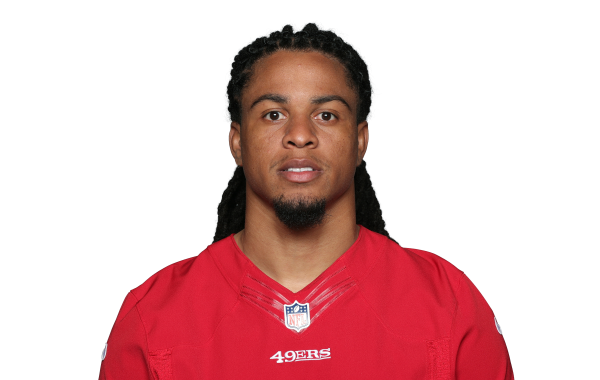 Verrett has missed OTAs and minicamp because of an ACL injury, but is hopeful of being ready for training camp. Can Texans standout defender J.J. Watt return to form in 2017 after missing much of last season due to injury?